CALL: (206) 551-5174 or EMAIL: popsbackflow@gmail.com for fast and easy scheduling. We provide conveniently scheduled backflow testing and repair services to Seattle and surrounding areas. We pride ourselves on educating you, the water customer, on how to reduce the risk of inadvertently contaminating your private or public water supply. 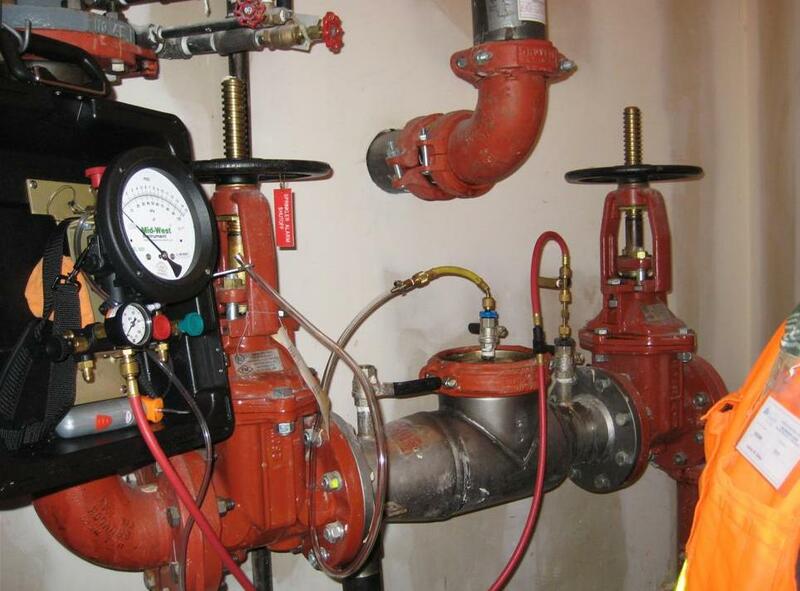 Pop’s Backflow Testing handles all of the paperwork and processing for your convenience. Copies of all necessary documents are sent to the water provider, a copy is emailed to you on the same day of service and an additional copy is maintained in our files for future reference. We also offer a free annual reminder service, giving you a heads-up when it comes time to have your backflow assembly tested again. 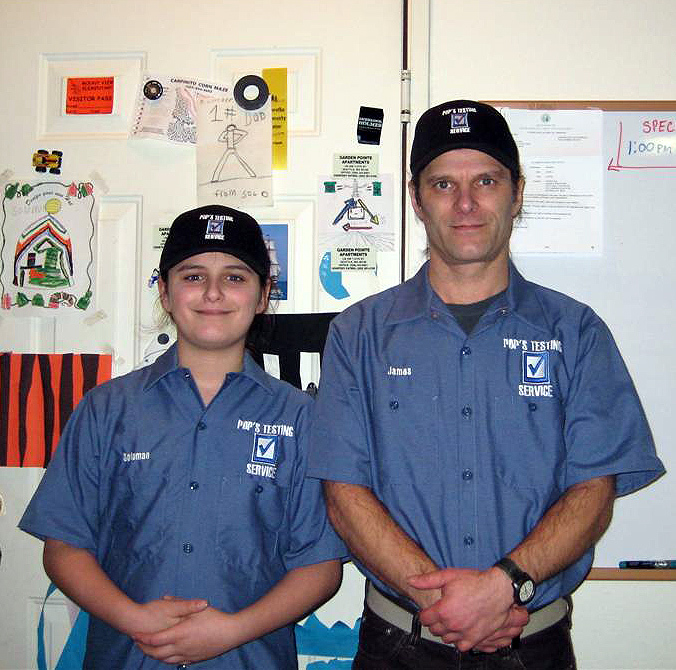 The Pop’s Backflow Testing field crew consists of James “Pop” Salter, shown here with his son, Solomon “Solo” Salter, at Pop’s Testing World headquarters in Seattle. Solo is studying the family business and keeps Pop company on jobs sometimes, when his homework’s all finished. James Salter (“Pop”) has more than twenty years of experience as a general contractor. Born and raised in Seattle, he lives with his son and field assistant, Solomon (“Solo”). Solomon has been with Pop’s for 18 years (11 years in the photo), and in addition to supervising backflow assembly testing and repair, is an avid artist, reader and BMX enthusiast. SCHEDULE YOUR TEST Schedule with Pop’s today and get your test taken care of by a prompt and reliable professional. Certified, licensed, Insured, and registered! Or EMAIL us right now!